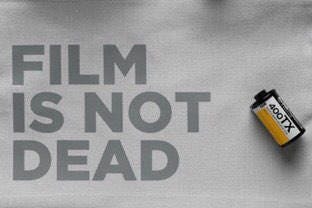 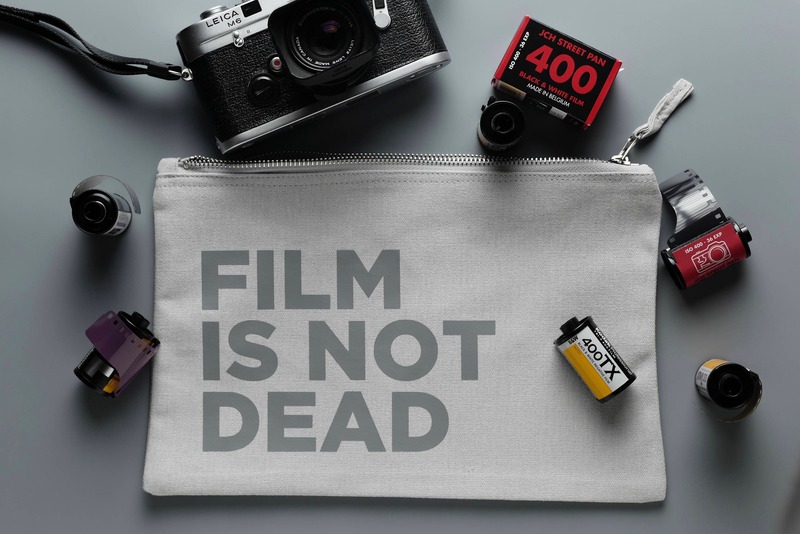 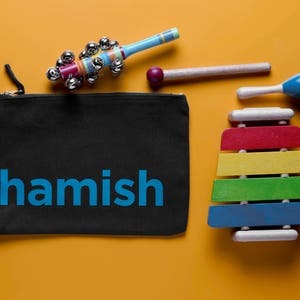 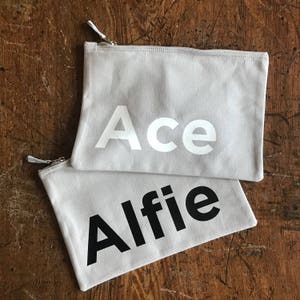 Show your love for analog photography and keep film alive with this Film is Not Dead (monochrome edition) accessories bag. 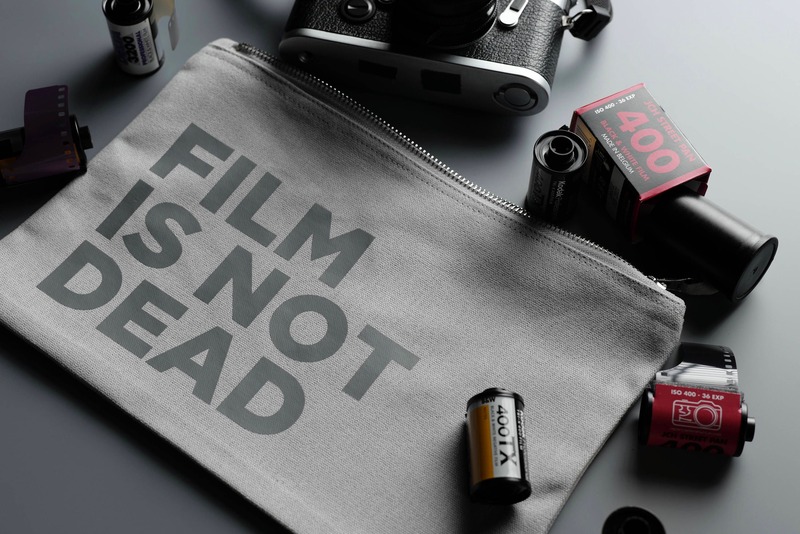 Great for stuffing full with your favourite rolls of film, filters and just about anything else camera related. 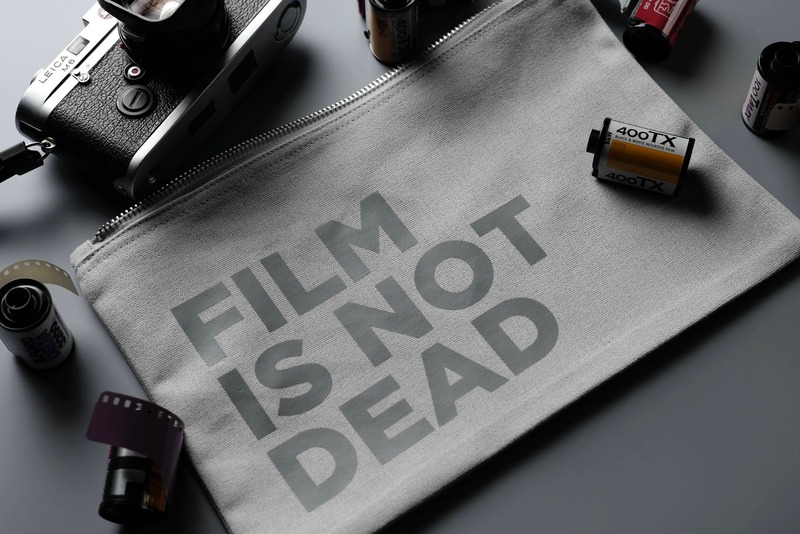 Support film photography, keep shooting film. 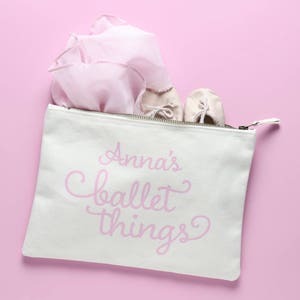 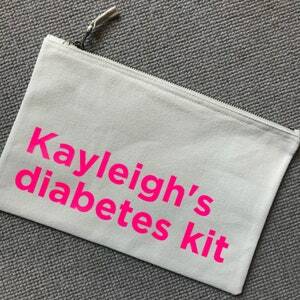 Please note: the accessories in the main picture are for illustration only, they do not come with the bag.